What Is Making Tax Digital and Why Should Businesses Care? The simple answer is that tax is going digital. This should be no surprise in a world that is ever more internet-based by the day, and there are many who have been anticipating the upgrade for years. By making all records digital and submitting online the taxpayer will be able to make their tax returns with greater ease and reduced expense. This means that for those businesses that are still keeping accounts on paper, there will need to be some changes to certain practices and procedures. When the changeover has been made, paper records will no longer be accepted, so existing ones will need to be scanned and uploaded as PDF or jpeg files. Tax records and submissions will need to be managed in conjunction with government approved software, which the HMRC have been working with third parties to develop. There is a long list of software providers with a range of different features to choose from, so users can decide on the one that works best for them. Most of these can also be used on mobile devices to make access easier. For those that use spreadsheets for their records, the format will need to be MTD-friendly, but if this is not possible then certain ‘bridging software’ can be used to make the conversion. For a limited period, users will be able to copy and paste records into the HMRC system to make the transition easier, but ultimately the correct software will need to be employed. Another change that the new system will bring in is that tax returns will need to be submitted quarterly, rather than annually as before. HMRC explains that this is to introduce more continuity and accuracy into tax records. The scheme has already been introduced – from April 2018 – but only on a voluntary basis. 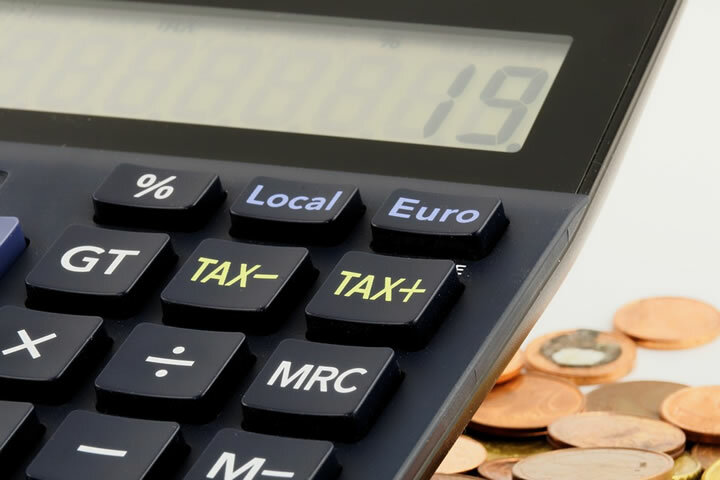 It is compulsory from 1st April 2019, but only for businesses with a VAT turnover of over the VAT tax threshold, which is currently £85,000. This means the majority of UK businesses will be mandated to the new system, and this first phase of Making Tax Digital is only for VAT functions. There are some exemptions to the rules, namely government bodies, charities and those that have difficulty in using digital tools for a number of reasons. As it is more likely that business records are already in digital format, the changes will probably be integrated into business practices relatively easily. However, these adjustments and alterations should not be overlooked, and businesses and individuals that have the chance to upgrade in the period in which it is voluntary, should take the chance to do so to avoid any difficult issues later. While businesses below the VAT tax threshold are not required to go digital yet, the changes to business should be taken on board gradually for minimal negative impact. With the help and advice of good small business accountants, the changes that the new system will bring about can be less disruptive for every business. HMRC has not yet announced the dates that other areas will go digital in the future, but it is expected that it will be made mandatory for all businesses to submit digital VAT functions from April 2020. There is also currently a voluntary scheme for income tax available, as well as an MTD for individuals project in place. It seems inevitable that these will be mandatory at some point in the near future, and corporate tax will follow soon after. With all of these changes to the system of tax records and submission, it is clear that businesses and individuals would be best advised to make all the necessary changes sooner rather than later. In this way, the new procedures can be made more familiar, any potential problems can be avoided, and most importantly, other areas of business can be given more attention. © 2019 Copyright Zak Gottlieb - All Rights Reserved Disclaimer: The above is a matter of opinion provided for general information purposes only and is not intended as investment advice. Information and analysis above are derived from sources and utilising methods believed to be reliable, but we cannot accept responsibility for any losses you may incur as a result of this analysis. Individuals should consult with their personal financial advisors.